“Every day a step further”. For over 35 years, Lympha Press® has produced the most well-regarded dynamic compression therapy products, and helped patients all over the world deal with lymphedema and venous insufficiency and improve their quality of life. 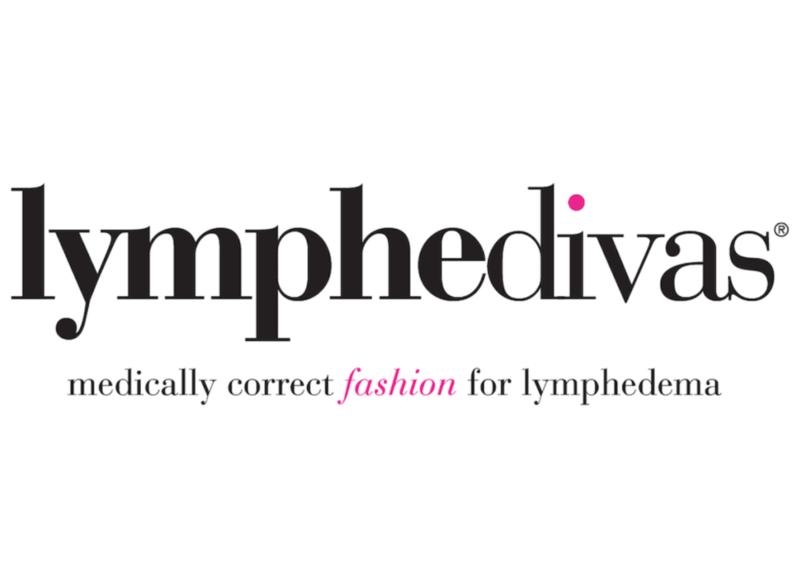 LympheDIVAs manufactures fashionable, breathable, and comfortable medical graduated compression garments. 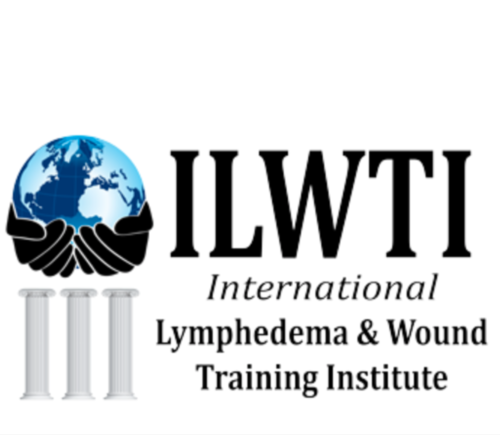 ILWTI is a comprehensive and rehab-focused educational institute providing advanced certifications in lymphedema management and wound care. Our high-quality, affordable products address today’s wound and skin care challenges, helping patients live a healthier life.